INTRODUCING (trumpets sounding) a new PRINCESS of PERSIA. Stardazl Olivia of Cats of Persia. She is simply devine and her kittens are going to be beautiful! 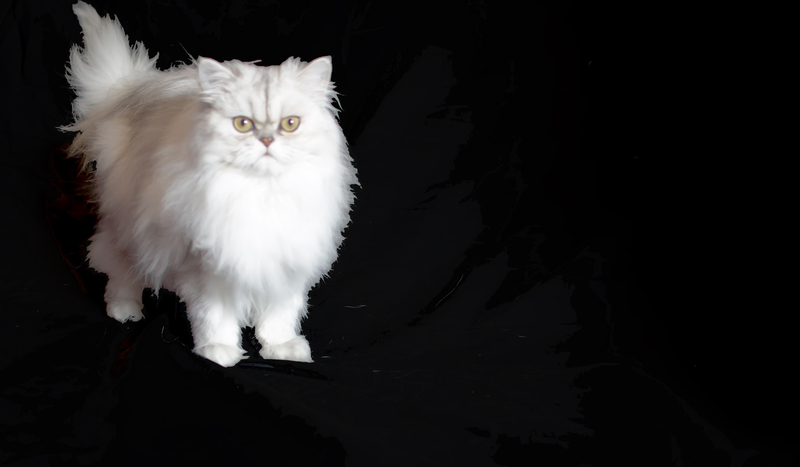 Magdeline is our first shaded silver Persian cat female breeder. 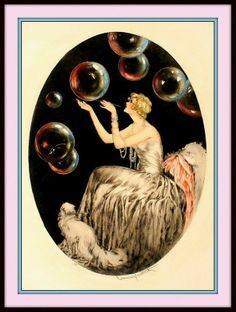 Her silver Persian kittens will be ever so beautiful. To follow the progress of Magdeline and her beautiful silver Persian kittens, please visit our contact page at https://www.catsofpersia.com/contact/ for weekly updates. To reserve one of her silver Persian kittens for sale, please visit our reservation page at https://www.catsofpersia.com/contact/reservations/. Thank you for visiting with Cats of Persia and for becoming a member of our extended Persian cat family. 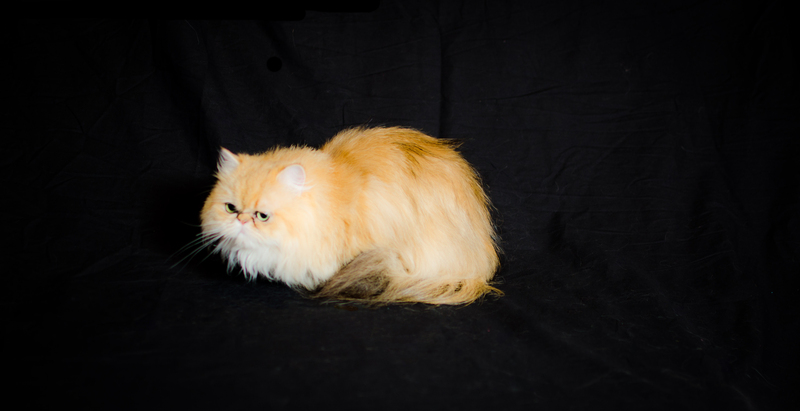 Sarah is one of our first shaded golden Persian female breeder cats. Sarah will come into estrus in late spring or early summer. 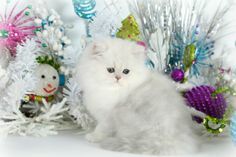 We expect to have some of her beautiful golden Persian kittens available for sale before the holidays. 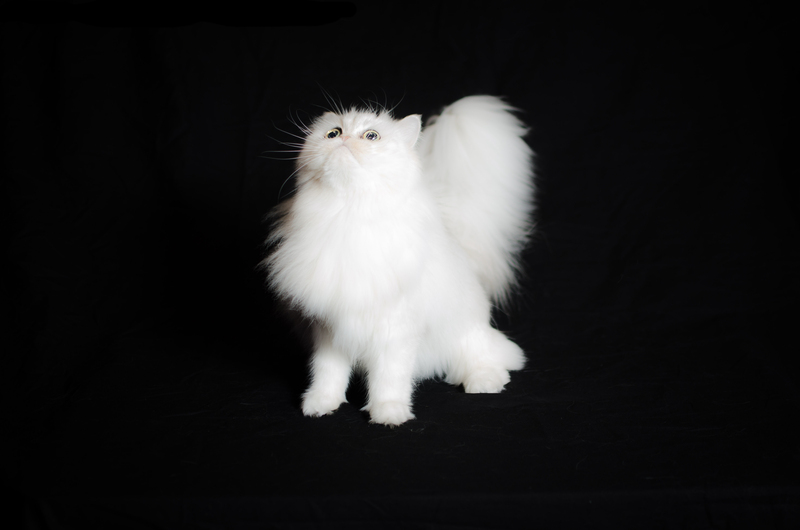 To keep in touch with Sarah’s progress, please visit our contact page at https://www.catsofpersia.com/contact/ and we will keep you up-to-date with weekly emails on all available Persian kittens for sale. 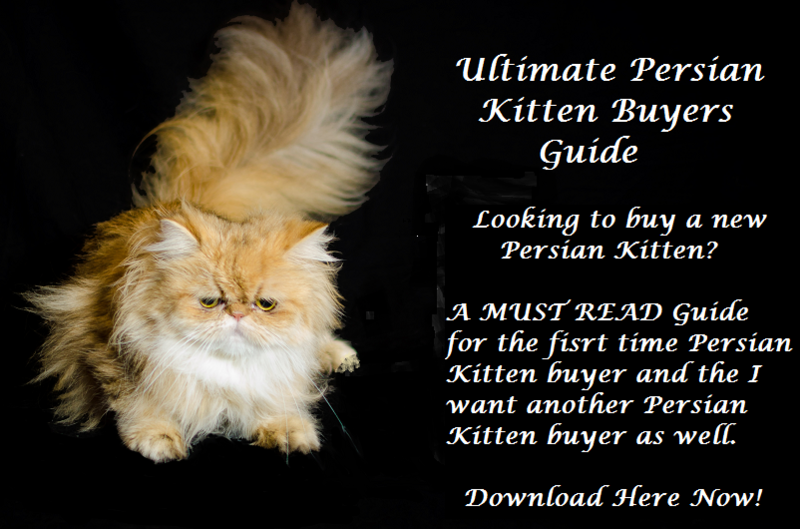 To place a reservation for one of our Persian kittens for sale, please visit our reservation page at https://www.catsofpersia.com/contact/reservations/. Thank you for visiting with Cats of Persia and for becoming a member of our extended Persian cat family. Allie is another of our first shaded golden Persian female breeder cats. We anticipate Allie will come into estrus early to mid summer. Her sweet and beautiful shaded golden Persian kittens will be worth the wait for anyone desiring the love and affection that will arrive if the form of one of Allie’s furry little bundles. To keep in touch with Allie and her progress, please visit our contact page at https://www.catsofpersia.com/contact/ and we will keep you up-to-date with weekly emails on all available Persian kittens for sale. 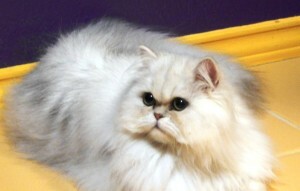 Darius is Cats of Persia’s first shaded silver Persian male cat breeder. Darius come from a long line of champion and grand champion silver Persian cats. Darius also is namesake to Darius, King of Persia. King Darius is considered the greatest king of ancient Persia. For a bit of ancient Persian history, Cats of Persia will be honored to have you as a visitor to King Darius’ story. Please feel free to visit with King Darius at https://www.catsofpersia.com/darius-550486-bc/. Please note: Our breeder Persian cats pictured here are NOT for sale. Breeder Persian cat pictures are posted here for your enjoyment only. Pictures of Persian cats for sale and Persian kittens for sale will be posted as they become available. 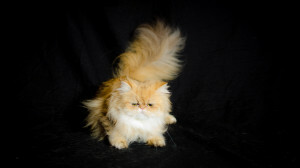 To place a reservation for one of our Persian kittens for sale, please visit out reservation page at https://www.catsofpersia.com/contact/reservations/. Thank you for visiting with Cats of Persia and for becoming a member of our extended Persian cat family.